Sterile syringes feature an integral BD Luer-Lok® hub, assuring a secure, threaded connection to needles or IV ports. Syringe only. Individually wrapped. 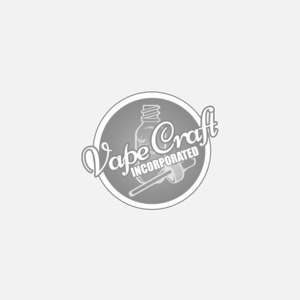 Get this high quality 10mL Luer Lok syringe for your vaping supplies and enjoy the highest quality possible from your friends and experts in eliquid making, Vape Craft Inc.